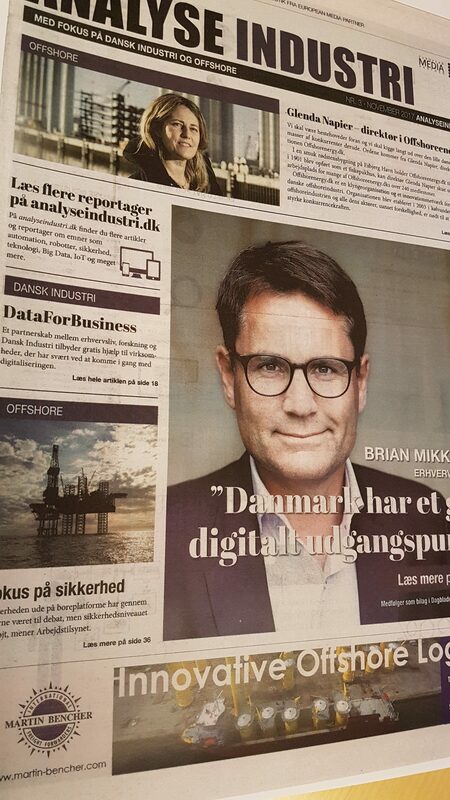 LS SmartConnect with implemented Nabto’s technology spreads news on the biggest Danish magazine. Publicity is good, positive publicity is FANTASTIC! Our very successful partnership story with LS Control is live on Børsen TODAY! Discover how Nabto can help you to implement remote access, control and monitoring solutions to your IoT products by calling us on >>> +45 70218040.